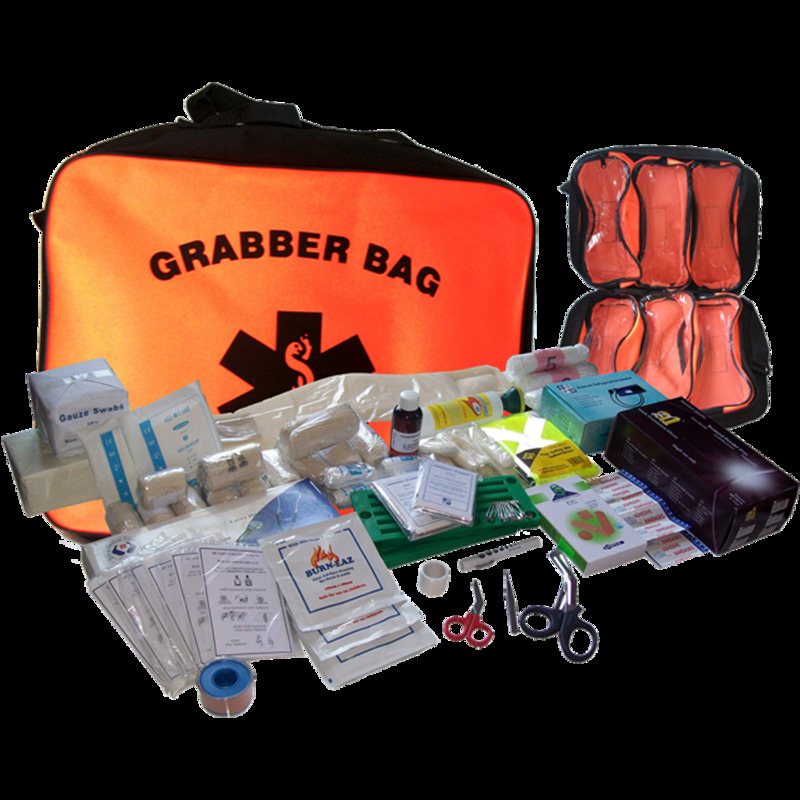 You may only need to get the regulation 3 kit to satisfy the OHSact minimum requirements, however it is short on some very useful equipment: Burn dressings, Notepad, Pencil, Shock blankets, Signage, extra Triangular bandages and Spare gloves. We have put all of these items into our recommended kit. If you are doing the level 3 course, or you work in a place that is far from help, or has lots of small injuries (schools, manufacturing, etc.) then we suggest you get the Utility kit, as it is the kit that has everything you're likely to need. It comes with a box of 100 gloves, a box of 100 plasters, and 2 extra packs of 100 gauze swabs as well as: BP cuff, Stethoscope, Reflective bib, Pupil Torch, Large Metal safety scissors and Eye Wash bottle. Its unlikely you'll ever really need to buy anything else after getting this kit.